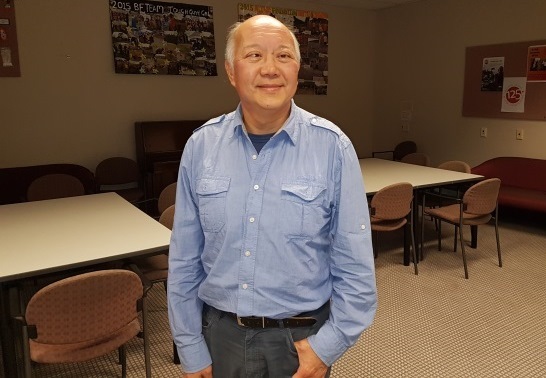 Meet Blind Foundation client and recreation volunteer Benny Foar. 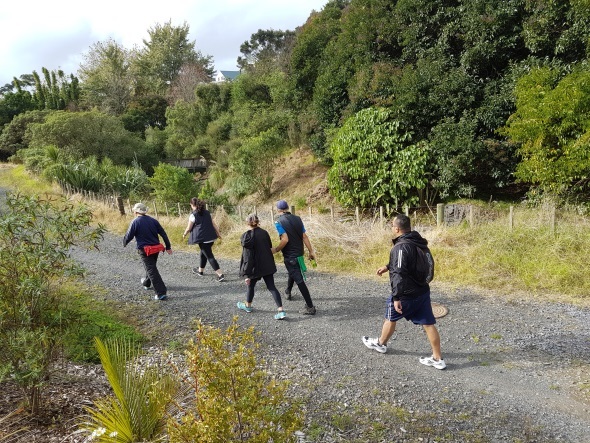 Last month Benny started two walking groups for Blind Foundation clients and staff in Parnell, Auckland. Benny runs the Amblers walking group (low intensity) on Mondays and the Striders walking group (high intensity) on Wednesdays. Both groups run during lunchtime to enable staff to participate and facilitate visiting clients to add in an exercise option to their day. When Benny joined the Blind Foundation, he started to participate in recreation group activities. He found that interacting with other Blind Foundation clients helped ease the sense of isolation that he had been feeling from sight loss. Benny lives five minutes away from the Auckland Domain which he often calls “his own backyard.” Walking around the Domain and nearby reserves, Benny has become familiar with all the surrounding walking trails. Taking advantage of his local knowledge, the opportunity to guide other clients on walks was offered to Benny. “When you set your mind to it; there’s nothing you cannot accomplish the limitation is not believing in yourself. Read details on the Amblers walking group or the Striders walking group.